A SINGULAR SUPERCAR, SO INTUITITVE ANYONE CAN DRIVE IT. SO CAPABLE, IT CAN BE DRIVEN ANYTIME, ANYWHERE. 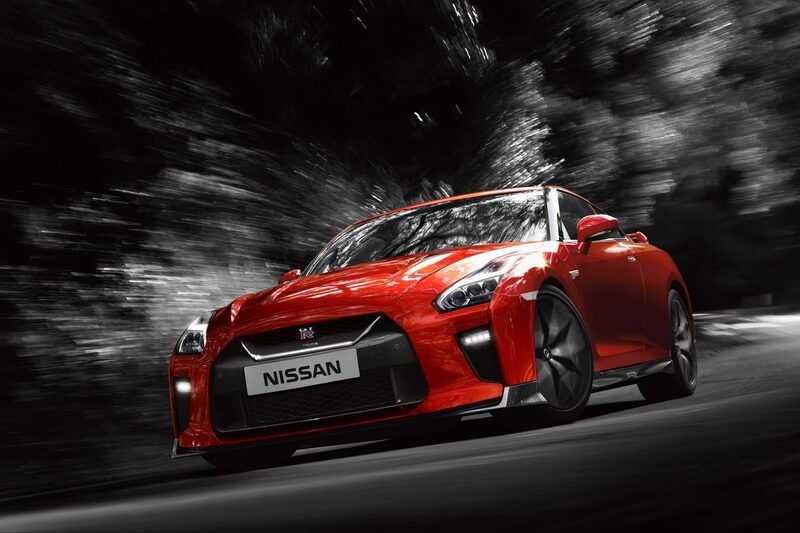 Nissan challenged convention at every point of the Nissan GT-R’s development. 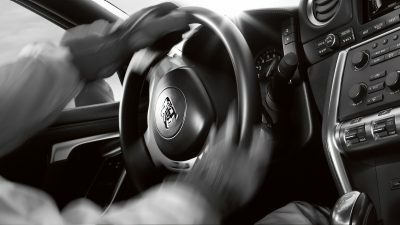 Instead of a large, heavy engine thirsty for fuel, the Nissan GT-R is powered by an ideally sized, twin-turbocharged 3.8-L V6 that produces an even more powerful 570 ps and equally immense 637 nm of torque, the result of individual ignition-timing control of the cylinders and extra boost from the turbochargers. 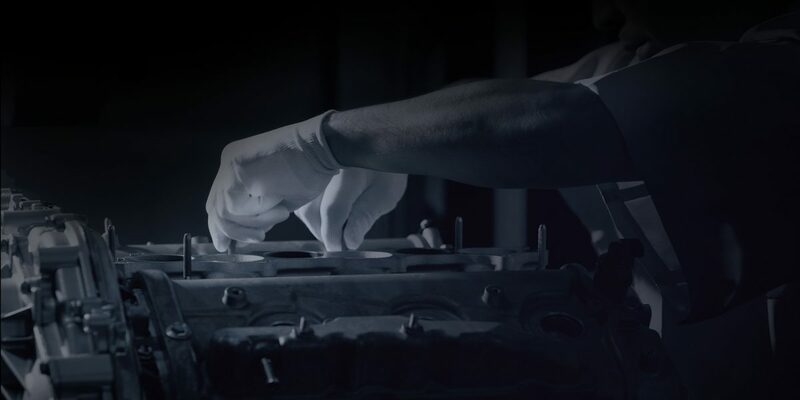 Just as important as the engineering is the actual assembly, which is done by hand by a single master craftsman, whose signature you’ll find on a small, but prominent, plaque. An engine designed to answer the demands of a supercar for the 21st century, the VR38 is high-performance, while still being fuel-efficient and conscious of the environment. An IHI turbocharger is mounted on each bank of the engine. By combining the exhaust manifold and turbocharger into a single unit, the intake and exhaust gas flow is optimized. A larger intercooler is installed for more efficient cooling. To ensure there is no turbo lag as torque rises, high-precision electronic controls are employed. The cylinder block features a closed deck for strength. 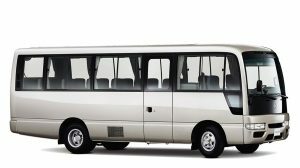 For increased strength, a ladder frame structure was also adopted to give the crankshaft added support, important with the engine’s massive torque. 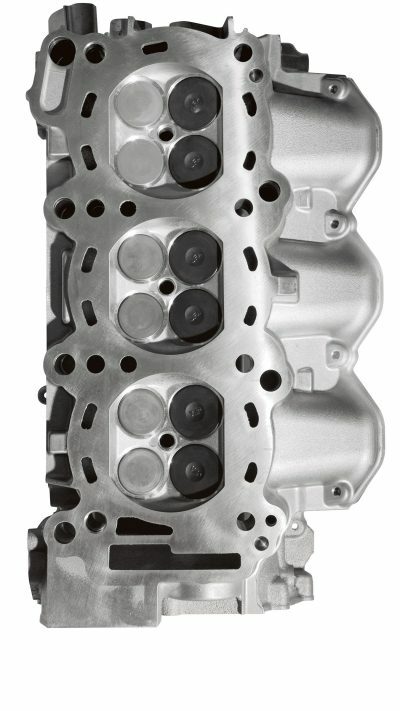 Magnesium alloy was selected for the oil pan and rocker cover for its light weight and strength. For higher horsepower and better response than a naturally aspirated engine, each side of the VR38 features its own turbocharger, intercooler, and catalyst. 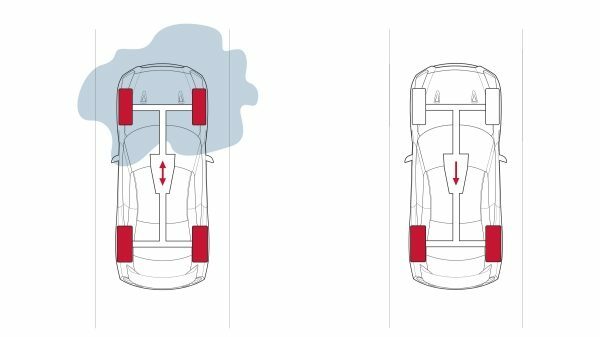 By employing an independent intake and exhaust system for each side of the V6, intake air flow is increased and exhaust back-pressure is decreased. Innovative plasma-sprayed bores are used in each cylinder instead of traditional cast-iron liners. This enhances cooling, reduces friction and weight while maximising horsepower and increasing fuel-efficiency. Compared to the cast-iron liner, the overall weight decreased by approximately 3 kg (6.6 lbs). 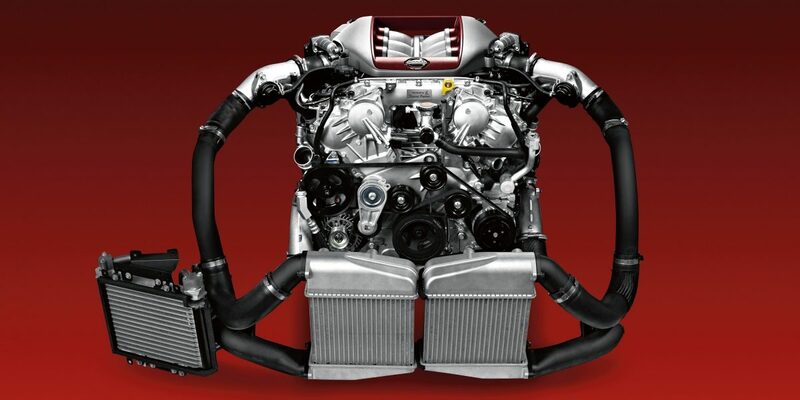 For optimal control of engine cooling, the VR38 features a thermostatically controlled oil cooler system. A scavenger pump is employed to help keep oil flowing to the turbochargers, even during the strong lateral Gs experienced on a racecourse. To ensure the proper cooling from the engine’s massive output, an available titanium exhaust is now offered. 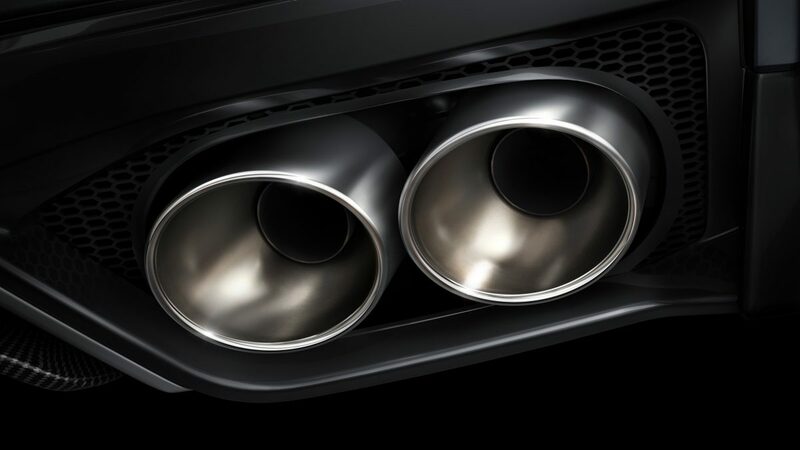 Notoriously difficult to work with, each exhaust is hand-built by a master craftsman, and is specifically designed for an individual vehicle. 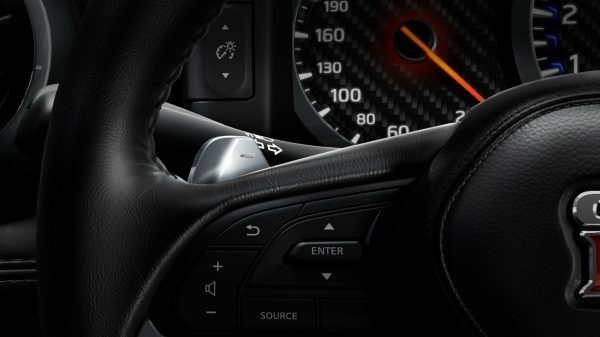 Combined with an exotic sounding exhaust note, it’s music to any enthusiast’s ears. Carefully crafting each part, thinking of the mind, body, and spirit of the customers who will use their products – that is the spirit of the Takumi, a part of Japanese tradition. And that is the human soul in the Nissan GT-R, a supercar that could never be created in a factory that only pursues rationality. 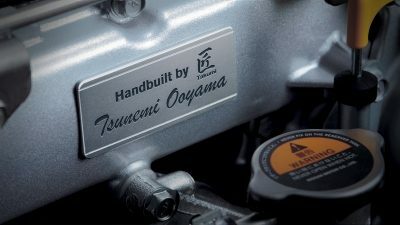 Only five master craftsmen in the world are allowed to hand-assemble the GT-R’s engine and affix a plaque carrying their name. 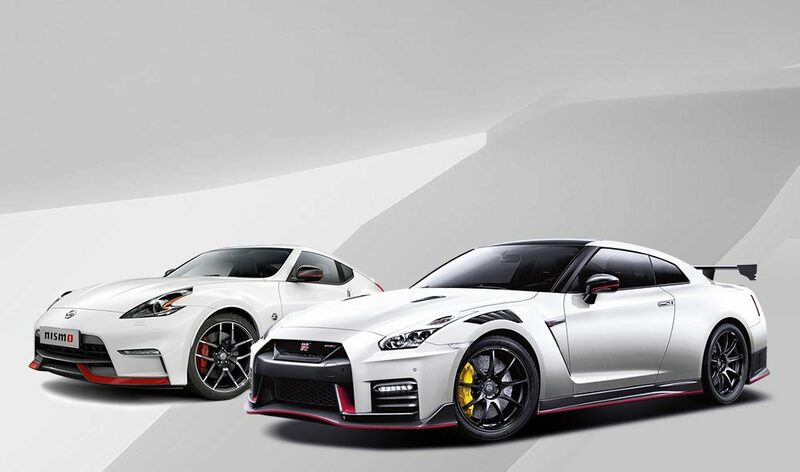 AS Class drivers – the top development drivers at Nissan – help create a vehicle that would excel at any racetrack, in any kind of weather, in the hands of any level of driver. 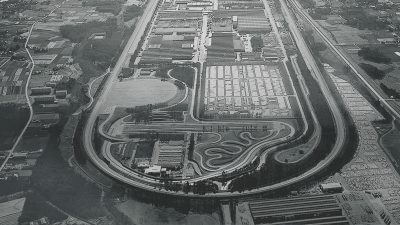 Drivers are assigned to a unique aspect of Nissan GT-R’s development, including an Autobahn expert, a “Marketability” expert, and “Ringmeisters” who pit the GT-R against the legendary Nürburgring. 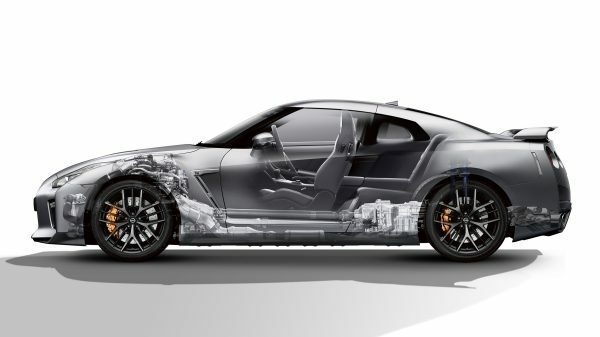 As inspiring as a hand-assembled engine can be, it is just the beginning of the combination of artistry and technology applied to the GT-R chassis. In another break with convention, Nissan GT-R’s Premium Midship Platform places the engine further back in the chassis for better handling. 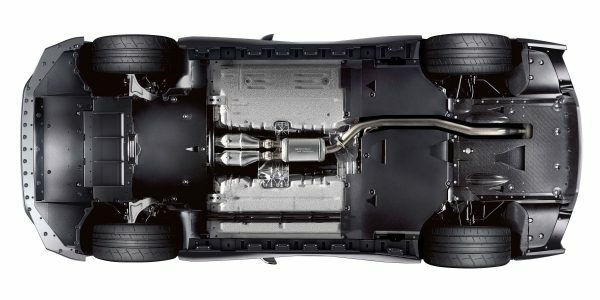 This unique layout also mounts the transmission with the transfer case in the rear of the Nissan GT-R, creating the world’s first independent rear transaxle for an All-Wheel Drive vehicle. To ensure stable lubrication for the transmission even when cornering at high Gs, a dry sump lubrication system is employed. The system sprays transmission oil directly onto the gears, reducing friction and increasing reliability. 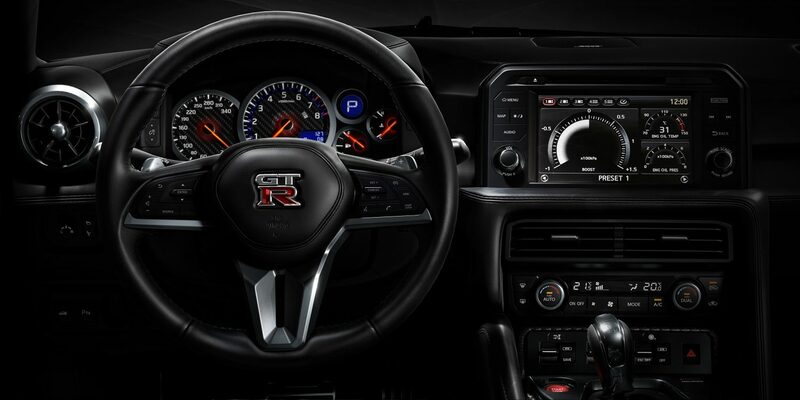 The Nissan GT-R’s 6-speed dual-clutch transmission shifts incredibly quickly. How? 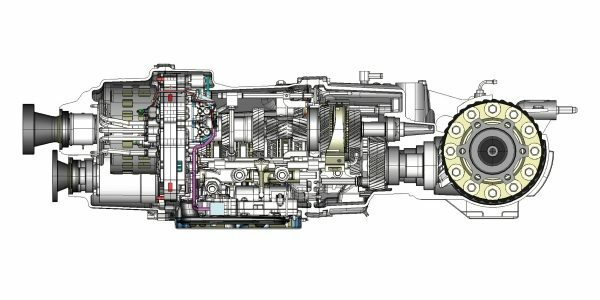 Inside the transmission, there are separate clutches for the odd (1st, 3rd, 5th) and even (2nd, 4th, 6th) gears. When the car is in an odd-numbered gear, the adjacent even numbered gear is “pre-selected” – ready to make the shift immediately. 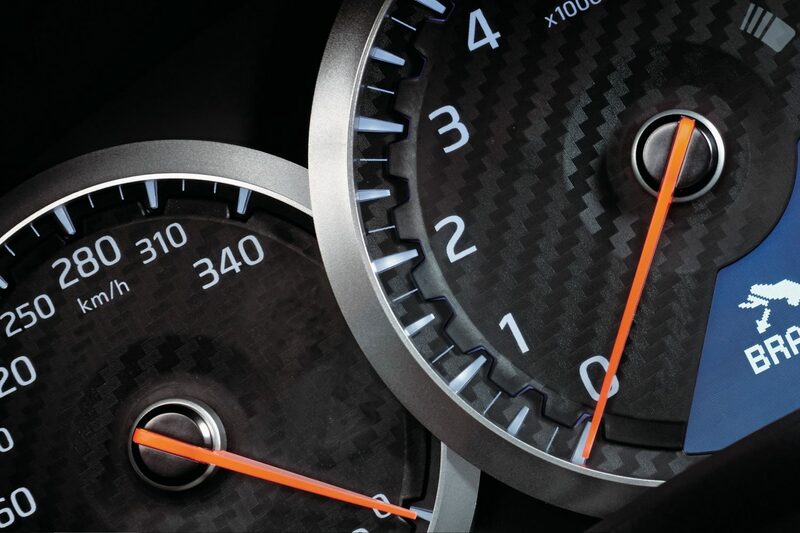 The transmission is so smart, it even “blips” the throttle on downshifts to match rpm. So even though your left leg may not get much exercise, you’ll have tremendous fun shifting the GT-R. The GT-R’s body gets maximum strength from Carbon Aluminium Die-cast Steel, a combination of carbon fibre, die-cast aluminium, and steel. For structural rigidity, aluminium die-cast door inner panels are employed to decrease the amount of deformation during a crash. 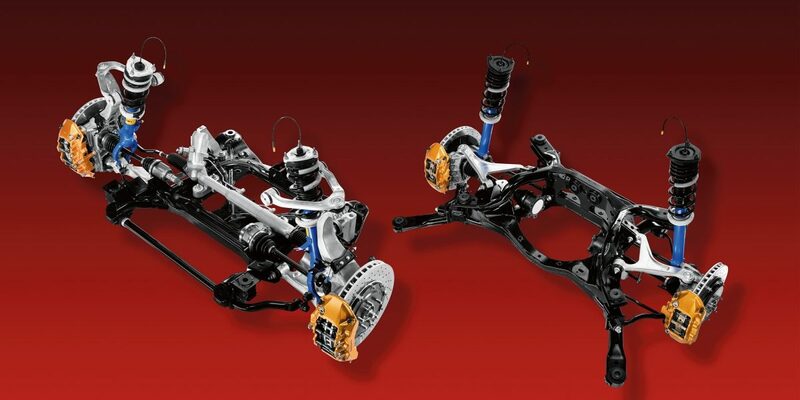 Die-cast aluminium is also used for the front strut housing and in the front suspension. For added structural rigidity, the suspension’s strut tower bar is made of a lightweight carbon composite containing aluminium honeycomb. 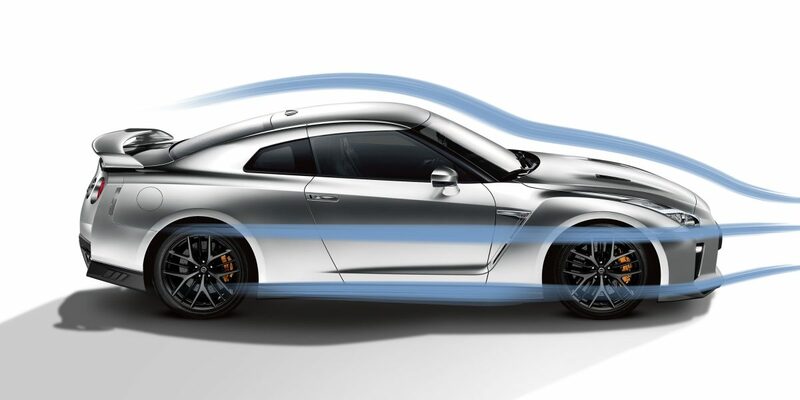 Relentless tuning of the GT-R’s aerodynamics creates an incredibly clean Coefficient of Drag of just 0.26 Cd. While you see a substantial, powerful supercar, to the wind, it punches through the air like a low-slung, mid-engine supercar. Pure aerodynamic alchemy. Look closely and you can see the obsession. A redesigned front fascia directs air flow around the front wheelwells to reduce drag. A redesigned side sill prevents air from being drawn under the vehicle to provide more consistent downforce. 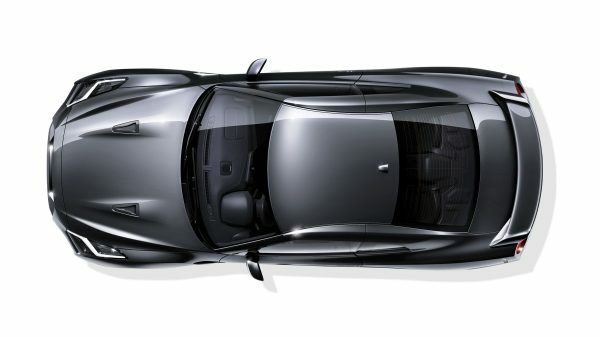 A reshaped C-pillar that cleans the air flow around the upper part of the body, and a redesigned rear fascia that helps reduce drag and pulls cooling air around the exhaust. The average car has exposed working gear under the car, where wind whips around, creating lift, and slowing you down. The Nissan GT-R, of course, isn’t an average car. 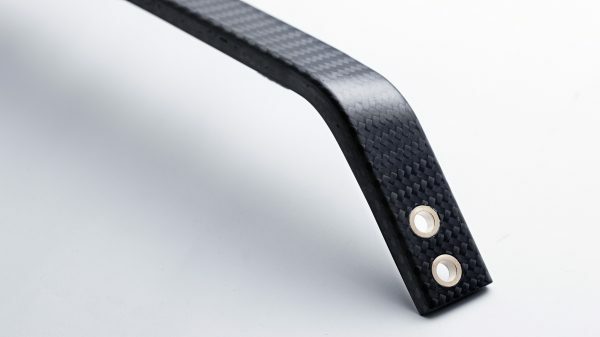 Its underbody is virtually covered by composite panels, giving it a flat, aerodynamic surface. At the front of the car, the flat underbody is accelerating the air and channeling it over the brakes, cooling them down. At the back, a carbon-fibre diffuser takes that accelerated air and slows it down, creating a vacuum effect that helps the Nissan GT-R stick to the road, while a new duct in the diffuser helps cool the titanium exhaust. 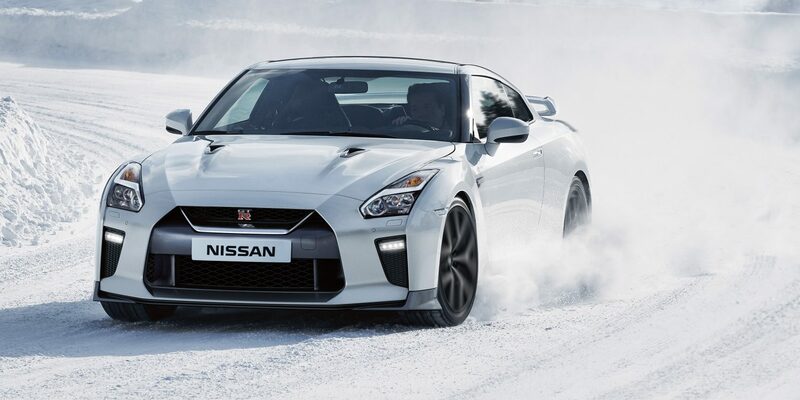 When less than ideal conditions mean most supercars stay in the garage or make a hasty retreat, the Nissan GT-R powers through, with one of the most advanced All-Wheel Drive and Vehicle Dynamic Control (VDC) systems ever used in a road car. 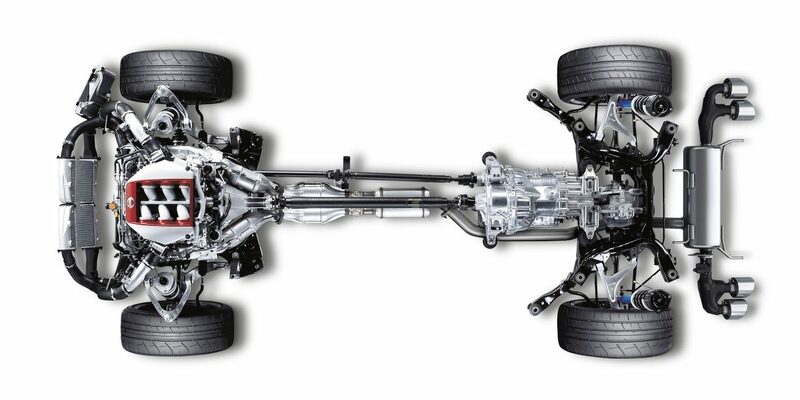 Instead of the traditional 50/50 torque split between front and rear axles, the electronically controlled All-Wheel Drive system provides nearly 100% of available torque to the rear wheels, and can send up to 50% of torque to the front wheels. This provides the steering feel and response of a Rear-Wheel Drive vehicle, while giving the added confidence that only AWD can offer. Additionally, VDC continuously monitors your steering and braking actions, senses any oversteer or understeer, and compensates by reducing engine speed and/or applying brake pressure to specific wheels. While horsepower and torque are important, awe-inspiring braking power and handling are the real secrets to rapid progress. 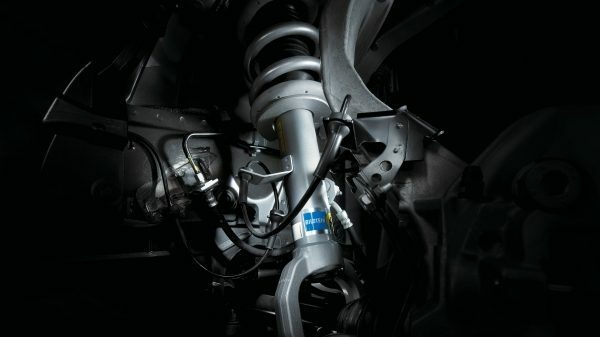 A special Bilstein DampTronic driver-adjustable shock absorber system utilises multiple vehicle information systems to provide appropriate damping forces and a high level of control for a variety of driving situations. The brakes feature 6-piston front and 4-piston rear calipers for stronger, more equal clamping power – something you’d expect to see on an all-out competition machine. For extreme rigidity with light weight, the caliper is machined from a single one-piece “monoblock” of aluminium. 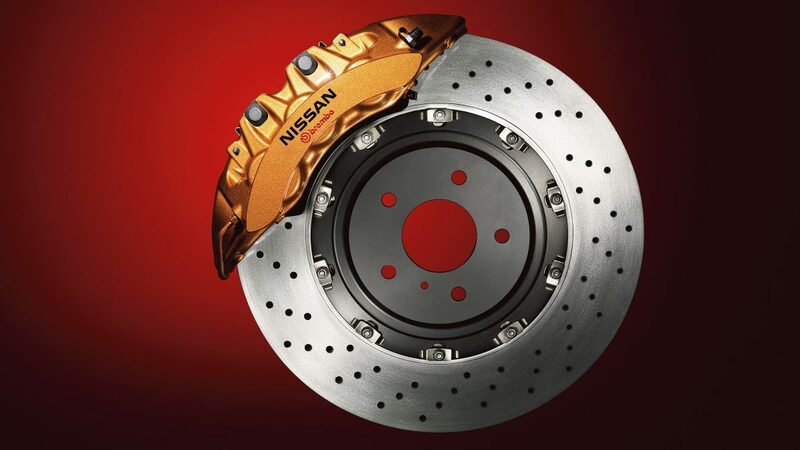 Along with cross-drilled 390 mm (15.4") front/380 mm (15.0") rear rotors to help keep the Nissan GT-R’s brakes cool, you’ll find ingenious diamond-shaped ventilation ribs to pull away heat. The Nissan GT-R also benefits from a full-floating rotor – a racing technology originated by Brembo. 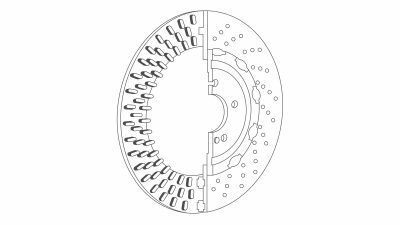 By allowing the outer disc to expand away from the hub under extreme heat, it reduces the tendency of the rotor to warp. The Nissan GT-R’s rigid forged aluminium 20" wheels, manufactured by RAYS, utilise knurling inside the wheels to help keep the tyres from slipping around the wheels under heavy acceleration or braking. The Y-spoke wheels feature a machined finish, which provides a high-quality, high-performance look. 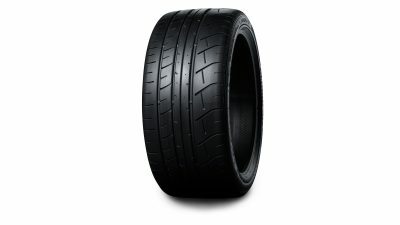 Obsessive detail also shows up in the design of the GT-R’s Dunlop SP Sport Maxx GT 600 DSST CTT high-performance run-flat tyres. A tiny block is added to one of the treads to combat tread squirm, and help give a more confident and precise feel at the steering wheel. Nissan GT-R’s easy-to-use 3-mode system is always ready. 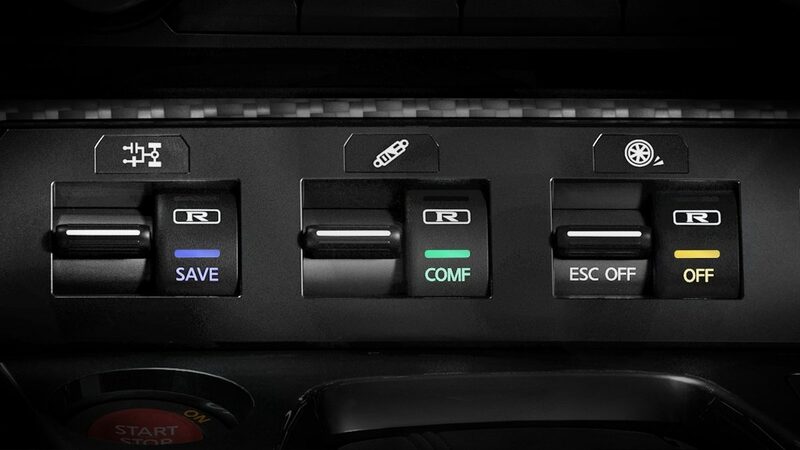 Three switches allow for on-the-fly adjustment of specific performance parameters for the transmission, suspension, and Vehicle Dynamic Control (VDC) system. R-Mode is for maximum performance. It sets the transmission for the quickest shifts and adjusts the suspension, shocks, and Vehicle Dynamic Control for high-performance handling. 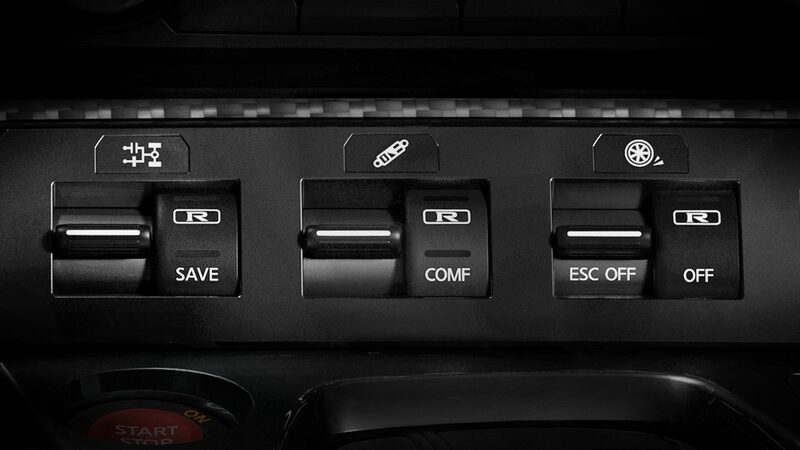 For daily driving, choose Normal Mode, which sets the transmission, suspension, and VDC for a smooth, refined ride. 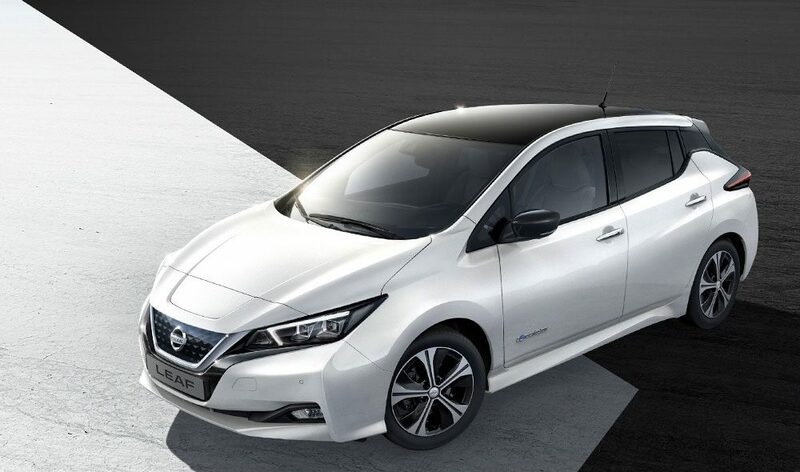 Use Save Mode for long-distance driving and gentler torque delivery on slippery surfaces. 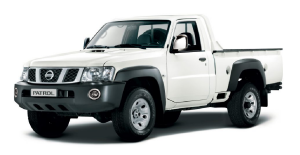 In Comfort Mode, the damping force of the shock absorbers is variably adjusted for more comfort. Off Mode disengages the VDC system. 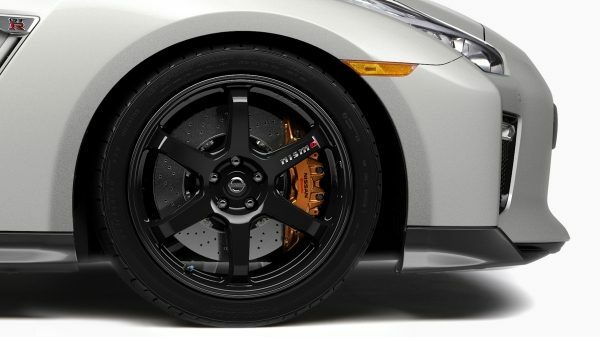 Putting a sharper edge on the blisteringly quick GT-R, the Track Edition combines competition-quality gear with a unique, driver-centered environment. 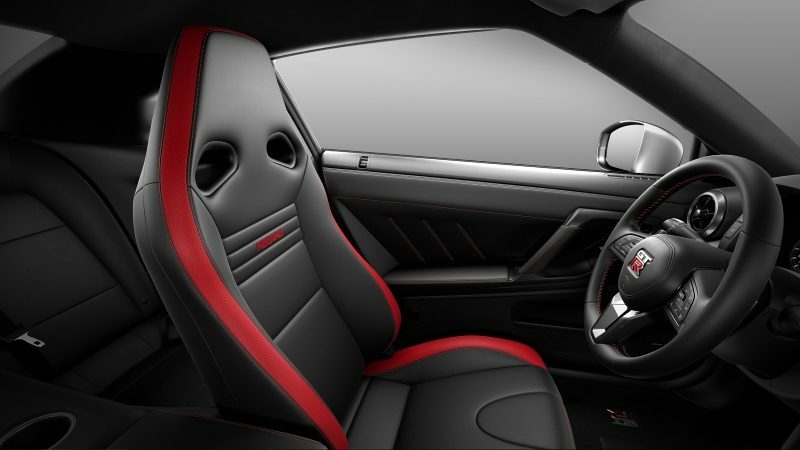 Taking GT-R performance to the next level, a unique red and black interior featuring grippy and supportive Recaro front seats helps hard-wire you to the experience. 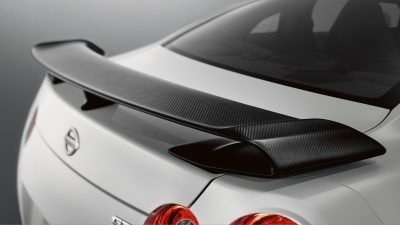 On the outside, the dry carbon-fibre rear spoiler provides downforce, and is a work of art in its own right. Raising the bar on the GT-R's incredible handling, the GT-R Track Edition features a NISMO-tuned suspension for competition-bred response and control. Helping glue you to the pavement are 6-spoke RAYS forged-alloy wheels measuring 20" x 10.0" in front and 20" x 10.5" at the rear. Larger hub bolts help withstand the massive grip, while reshaped fender flares help clear the wheels and give the Track Edition a serious, competition-ready look.